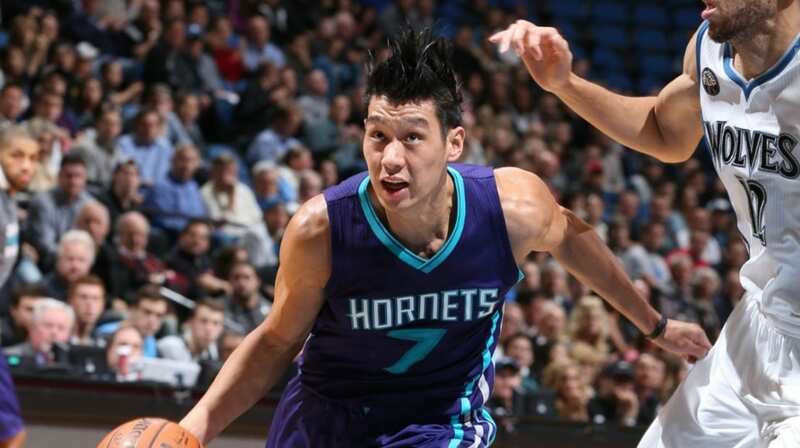 Charlotte Hornets guard Jeremy Lin has been a target as of late — in more ways than one. A Youtube video, featured below, was recently released by an NBA fan, documenting several instances where Lin seemed to be fouled hard but didn’t get a foul call from the referees. The video shows several examples, comparing and contrasting them with flagrant fouls called in the favor of other NBA players. The video went viral and resulted in public response from NBA fans around the world, expressing a variety of different opinions on the issue. Many thought Lin may have been discriminated against by the referees and were angered by the video’s evidence. Lin, however, took a different stance on the video. Instead of being angered by his treatment, in terms of foul calls, Lin’s only desire was to keep doing what he’s been doing — playing his best for the One who gave him his abilities. To read the full article via The Gospel Herald, click HERE. Lin and the Hornets fell to the Miami Heat in seven games in the first round of the 2016 Eastern Conference Playoffs.